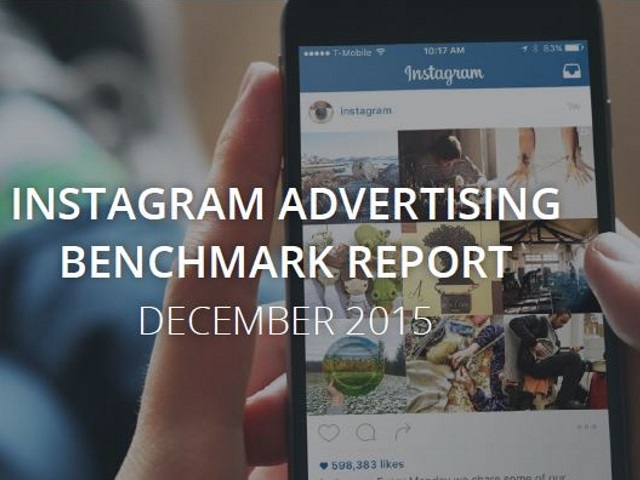 How does advertising on Instagram compare with advertising on its parent company, Facebook? Nanigans, a Facebook Marketing Partner and member of the Instagram Partner Program, analyzed data from its clients that advertise on both social networks, from Aug. 1 through Oct. 31. Nanigans found that click-through rates were very similar, while ad costs varied by industry, and the company added that some three months after Instagram ads were made widely available, more than 30 percent of its direct-response customer base began to use the platform. The gaming and e-commerce industries have been the quickest to adopt Instagram advertising, according to Nanigans, with e-commerce campaigns generating slightly higher CTRs, while prices trended higher for gaming advertisers. Nanigans also examined the performance of mobile application install ads on Instagram, finding that its 10 largest spenders in the category saw lower costs per install than Facebook, while spending just 4 percent less. Readers: What did you think of Nanigans’ findings?